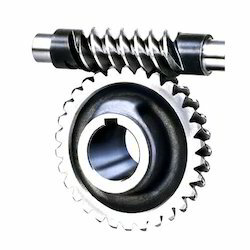 Offering you a complete choice of products which include nylon gear, rubber sealing strip, rubber, worm gear, scraper blade and anti vibration mount. 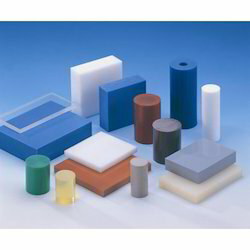 With firm commitment to quality, we are presenting a vast range of Rubber. 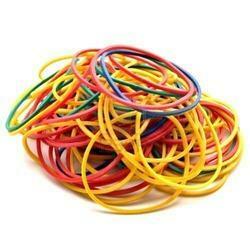 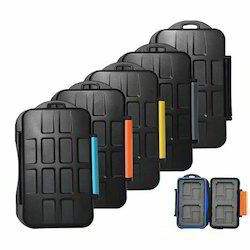 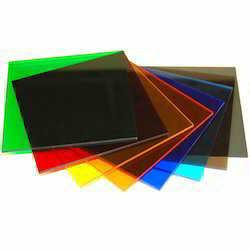 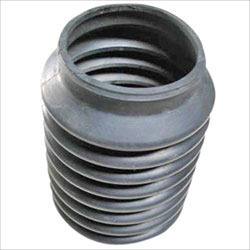 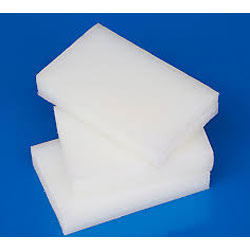 This rubber is available in different specifications as per the needs of customers. 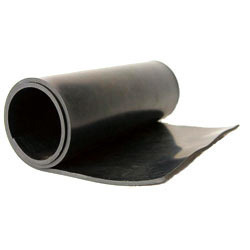 Our offered rubber is valued in the market for its fine finish. 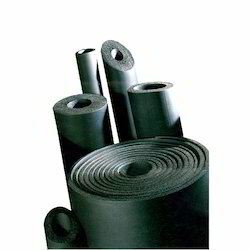 The offered rubber is manufactured under the supervision of experts utilizing superb quality material and advanced tools in adherence with prevailing market trends. 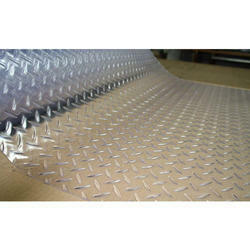 With rich industry experience and knowledge, we are offering our clients a wide array of Food Grade Hose. 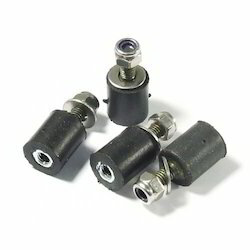 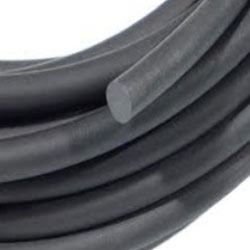 The offered food grade hose is developed with the help of top quality material and modular techniques in compliance with set industry standards. 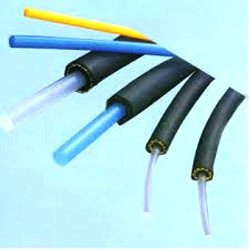 This food grade hose is made obtainable in number of specifications for our customers to choose from. 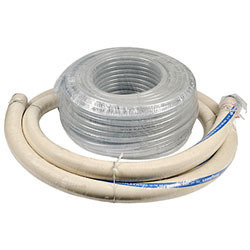 Clients can avail this food grade hose from us at nominal price in a stipulated time. 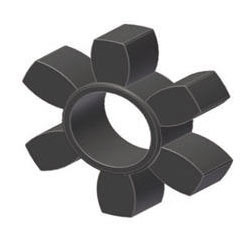 Amidst our wide range of industrial products, we are also engaged in offering a wide range of Sprocket Rubber. 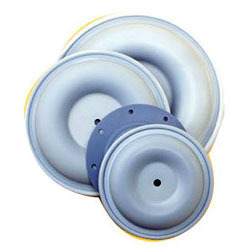 Offered sprocket rubber is examined by our quality controllers so as to dispatch a defect free range. 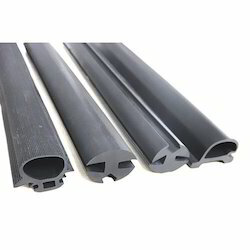 Our sprocket rubber is manufactured by professionals using high quality material and advanced techniques in fulfillment with prevailing market trends. 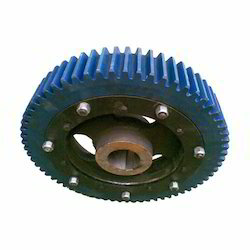 Clients can avail this sprocket rubber from us at competitive price. 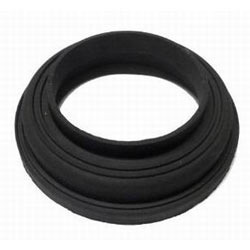 We offer a extensive range of Rubber Seals, that are specifically designed to meet up with the varied requirement of our customers, widely used to prevent oil from coming through chinks of machines. 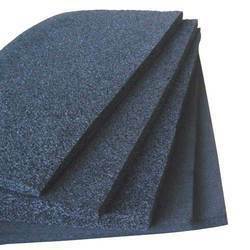 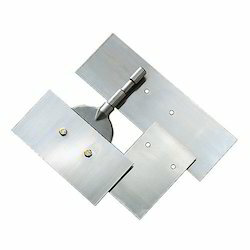 These are fabricated using custom formulated EPDM sponge rubber compound. 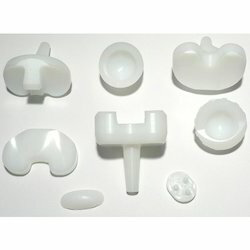 Looking for Food & Dairy Industry Products ?